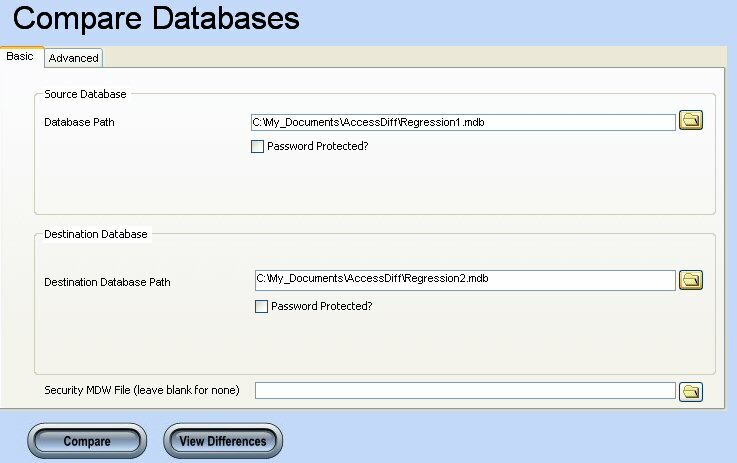 Comparing Access databases is easy with AccessDiff. With it's intuitive interface you will quickly get the results that you need. Data is compared based on the primary key or the natural key. AccessDiff compares reports, queries, macros, code modules, and forms. It also supports comparing SQL Server databases through Access Database Projects (ADP). Download AccessDiff today. Active Query Builder is a .Net-ready ActiveX visual query builder component to build complex SQL queries with unions and sub-queries easily. Its user-friendly interface and unique query research capabilities provide optimized results and is sure to increase the number of potential users of your product. Active Query Builder is a true two-way query builder; a perfect choice for both SQL beginners and experienced query writers. Active Query Builder is a Delphi and C++ Builder visual query building component to make complex SQL queries with unions and sub-queries easily. Its user-friendly interface and unique query research capabilities provide optimized results and is sure to increase the number of potential users of your product. Active Query Builder is a true two-way query builder; a perfect choice for both SQL beginners and experienced query writers. Whenever you need a free and easy component to build complex SQL visually, Active Query Builder is the best solution for application. Active Query Builder, a two-way query builder combine visual query building with direct SQL query editing, is a perfect choice for both SQL beginners and experienced query writers. Active Query Builder is available in Delphi VCL, ActiveX and Windows.Forms .NET editions and it is absolutely free! 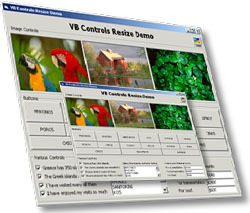 VBGold Active Resizer .NET Control is an intelligent form resizer that makes your .NET applications completely resolution-independent, with absolutely no coding. 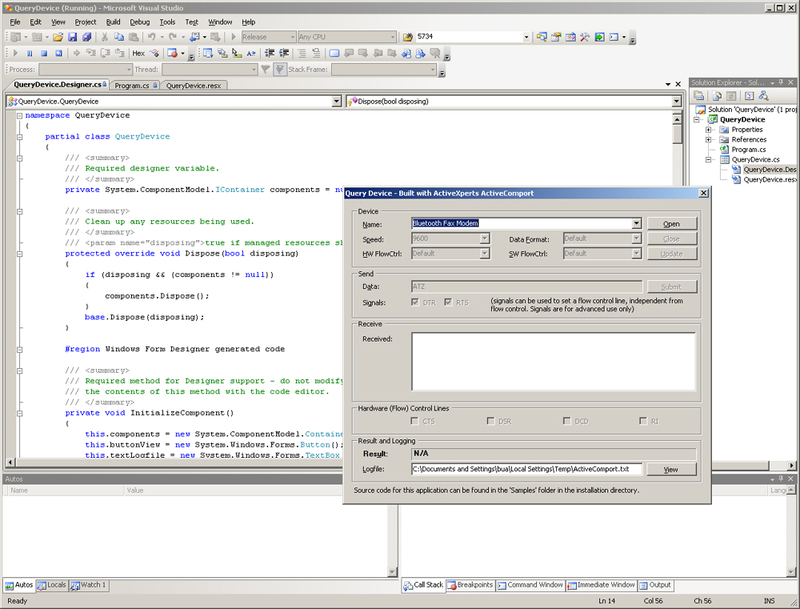 It automatically resizes and repositions all controls (and fonts) on .NET Windows forms according to the screen resolution or when the form is resized. ActiveResize handles virtually any control including DataGridView, MSFlexGrid, MSHFlexGrid and all Sheridan Grids. ActiveX control that adds sounds editing and sound analysis capabilities to multimedia applications. It can perform various operations with audio data such as analyzing the sound's waveform at different resolutions with rich visualization capabilities like zooming and panning, filtering, applying audio effects like DMO, VST, Equalizer, Tempo change, custom DSP, sliding volume, volume automation. Supports encoding in several audio formats. 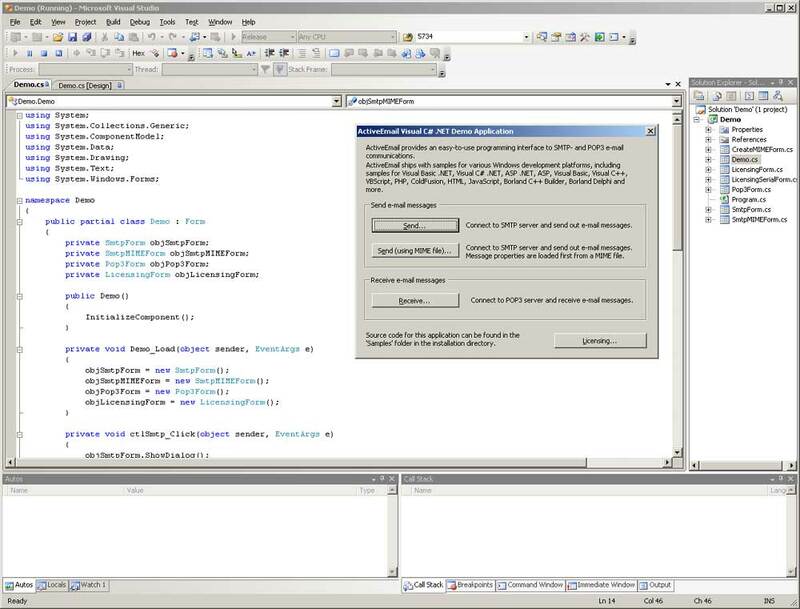 Serial Communication component to add serial communications to your Windows software. Communicate with a modem, scanner or any other serial device. Features full port control, binary/ASCII transfer, RS-232/RS-485, TAPI and ISDN. Use it in your ASP, ASP.NET, Visual Basic .NET, CShare C# .NET, Visual Basic, C++, Java, Delphi, PHP, HTML and more. Runs on any Windows x86/x64 platform, including Windows 2008, 2003, 2000, Windows, Vista and XP. SMTP and POP3 component for VB.NET, CSharp.NET, ASP.NET, C++, Delphi, PHP, Java and other development platforms. Support for secure mail servers (SSL), multiple recipients (To,CC,BCC), multiple attachments (ASCII and binary), RTF HTML formatting, Unicode, character sets, SMTP authentication, POP3 authentication, POP3 header download, Support for free mail servers incl. Gmail and Windows Live. Available as 32-bit (x86) and 64-bit (x64).